Well, it is about summer time. That means warm weather, parties, vacations, days at the beach and summer jams that get played over and over, but supply the soundtrack of memories. I think the songs that will be on repeat rotation are just coming out and here is the first batch that I’m playing. Enjoy and feel free to add your own in the comments section. 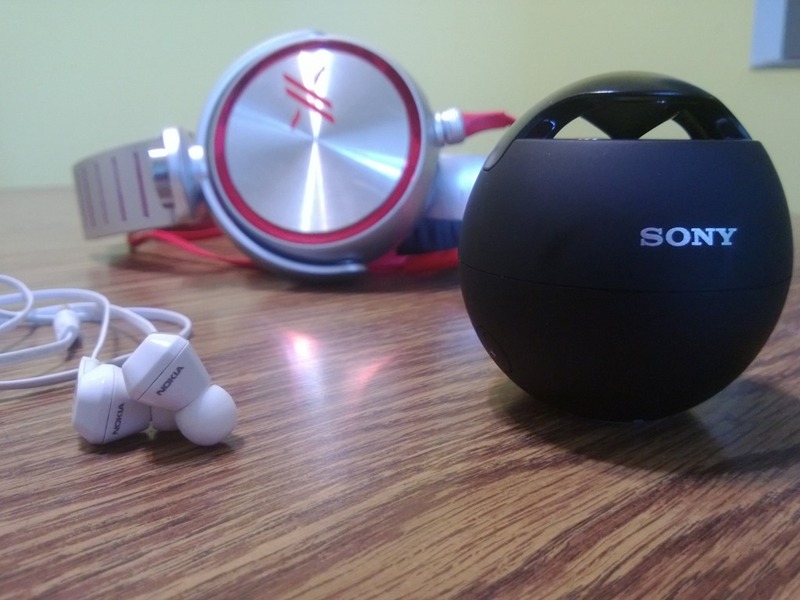 * Photo note: my portable sounds this summer will be powered by the Nokia Purity earbuds(by Monster) , Sony X Headphones and the Sony NFC/Bluetooth enabled mobile speaker.